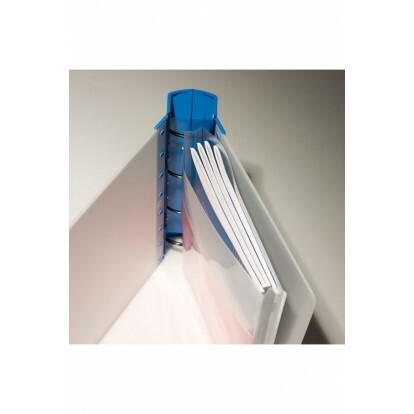 A practical way to store your maps, plans and diagrams, in fact any folded document up to 20mm thick. It has a very useful fold-in flap to protect and secure your important documents. This product replaces RA2087 Architect page.